"We do not take a trip. A trip takes us." 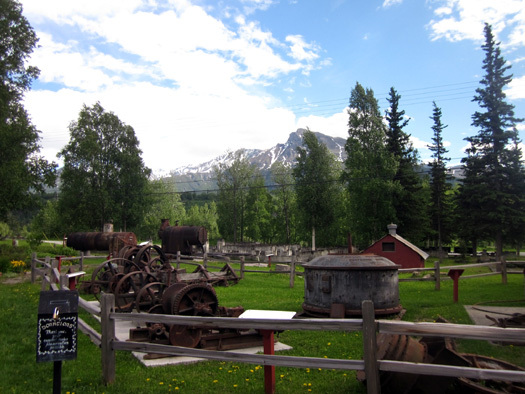 In the first entry dated June 17 I mentioned that we visited an outdoor museum in the little town of Sutton-Alpine on our trip from Valdez to Anchorage. I found enough interesting things to photograph that I decided to do a separate entry featuring the museum. 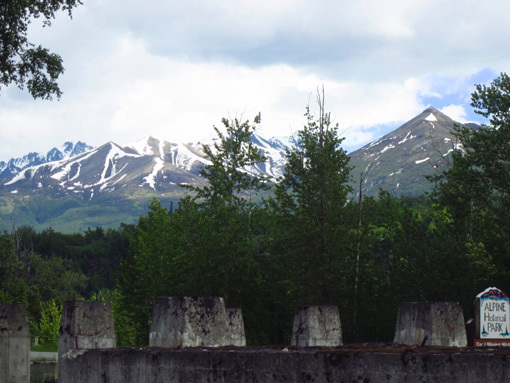 The little towns of Sutton and Alpine are located along the Glenn Highway at MM 61 (i.e., 61 miles from Mile 0 in Anchorage). We read about the historical park in The Milepost and wondered if we could park our camper near it overnight. See next photo below to read this sign. However, we didn't see any place to stay overnight except the parking area of the adjacent Post Office, which will be open tomorrow morning. We drove back about a mile to a large turnout on the Glenn Hwy. for the night. 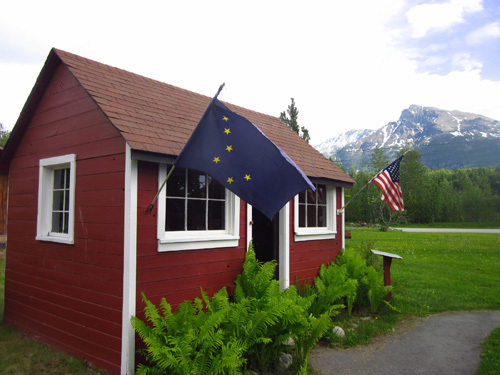 If you're traveling in a small RV you could probably stay overnight close to the museum. 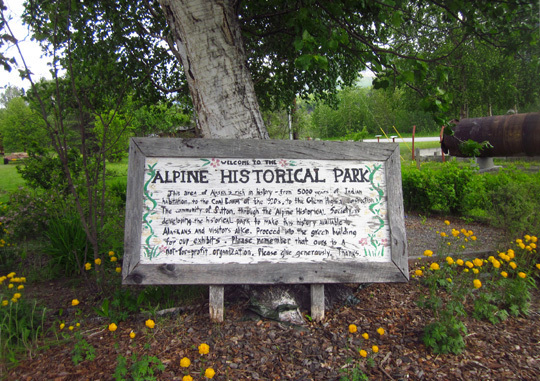 This entry features some information and photos of the mining and cultural history of the Sutton-Alpine community. 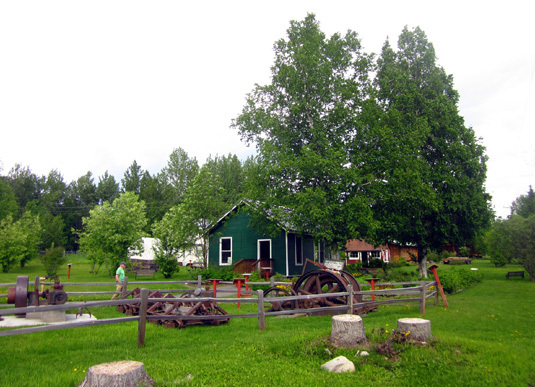 An assortment of historic buildings and equipment from three local coal mines (Sutton, Eska, and Chickaloon) and the remains of the Sutton Coal Wash are located here. Let's start with the green building mentioned in the sign above, and why it was built. All the remaining historical information is from signs around the museum grounds. In 1899 the U.S. Army documented the discovery of coal at nearby Chickaloon. 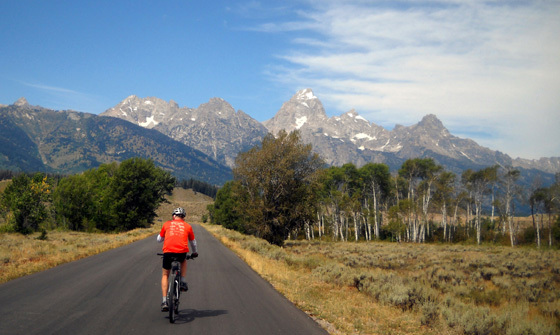 In 1916 the Interior Department set aside a designated coal mining area. Soon the town of Chickaloon sprang up, populated by miners, U. S. Navy personnel (not the Army?? ), and Native Ahtna Athabascan people. 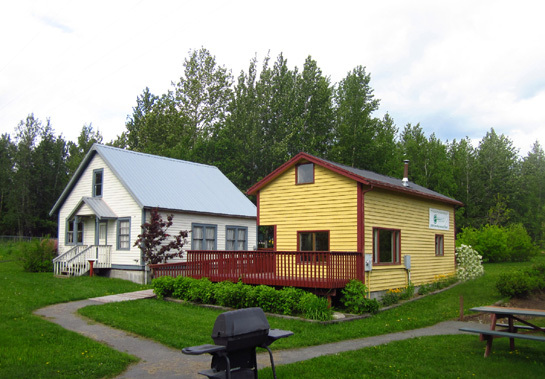 Within two years there were twenty-eight frame and log buildings in Chickaloon, including a hospital, school, housing for the miners, and several buildings for government personnel. 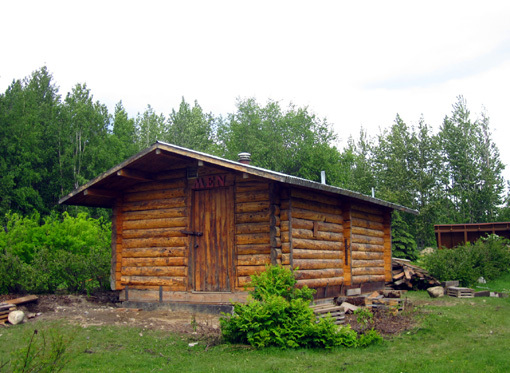 This bunkhouse was one of the government buildings. Unfortunately, the boom at Chickaloon was short-lived. In 1922 the Navy decided the coal was not of good enough quality to be used in naval vessels and the mine was shut down. Within a decade the buildings were dismantled and moved, the railroad tracks were torn up, and the town declined. 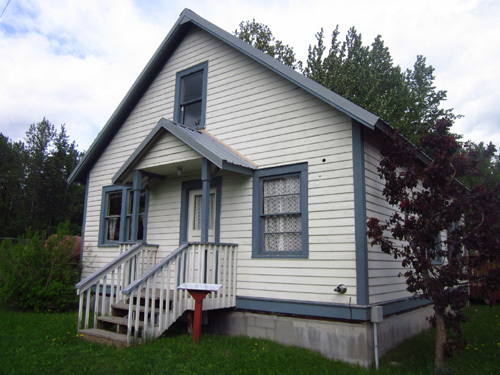 This bunkhouse was one of the buildings that was moved -- more than once before it ended up here at the historical museum. 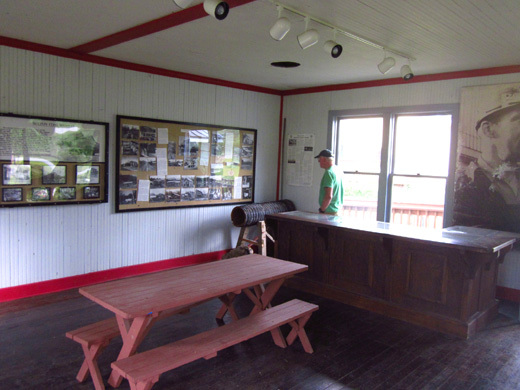 Jim examines historical photos and documents inside the bunkhouse. 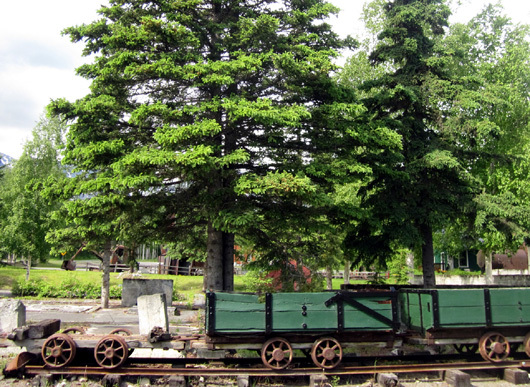 For several years the bunkhouse sheltered railroad and highway crews, from eight to fourteen men at a time. Then it passed through several individual owners before it was donated by one of them to the historical society in 1984. Several of the half-dozen buildings were open and had interpretive panels. 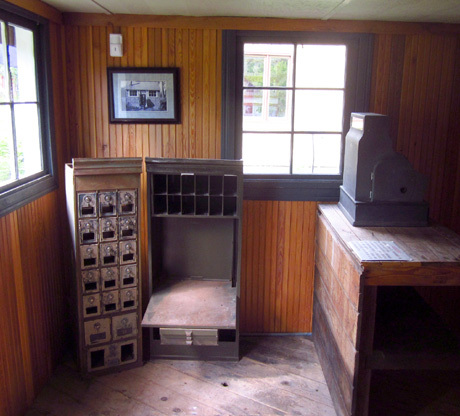 The little post office was so small it was used for only four years. Grace Boutler recalls, "The place was so small, around Christmastime I would have to take a couple bags of parcel post and lock them in my car at night, because there was not enough room to leave it in the post office." A larger post office was built nearby. This building was moved to its present location in 1988. 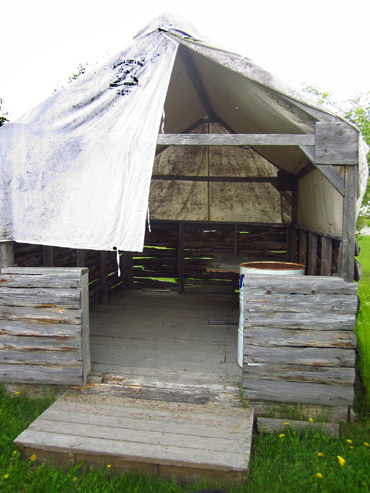 According to the interpretive panel, "Anchorage began as nothing more than a collection of tents similar to this one when the Alaskan Engineering Commission set up camp on Ship Creek in 1915 to begin building the Alaska Railroad. 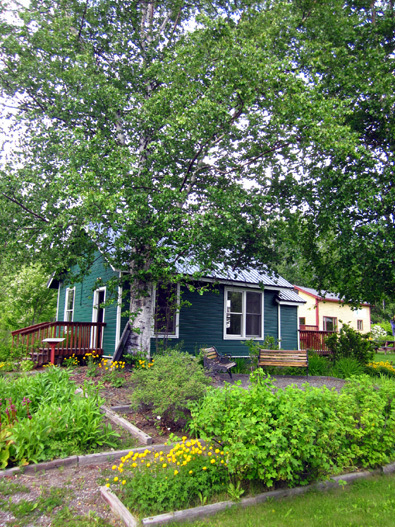 The agricultural colonists President Franklin D. Roosevelt sent to the Matanuska Valley during the Great Depression lived in wall tents after they arrived in Palmer until they were allotted a tract of land to farm and could build a house or cabin." 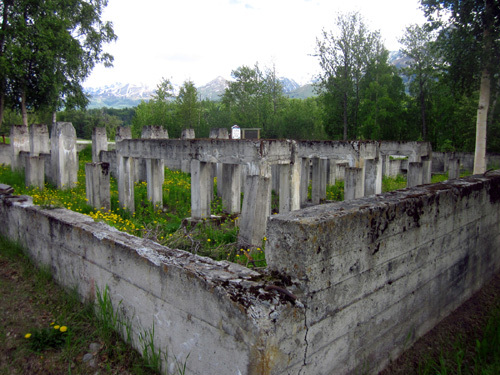 "Wall tents were also used in coal mining camps and for the construction crews building the Glenn Highway. The tents are customarily equipped with a stove for cooking and heating and remain quite comfortable even in Alaska's winter temperatures." I'm a weenie. I wouldn't want to test that theory in a flimsy structure like that. I've already seen how cold it is around here in mid-June! 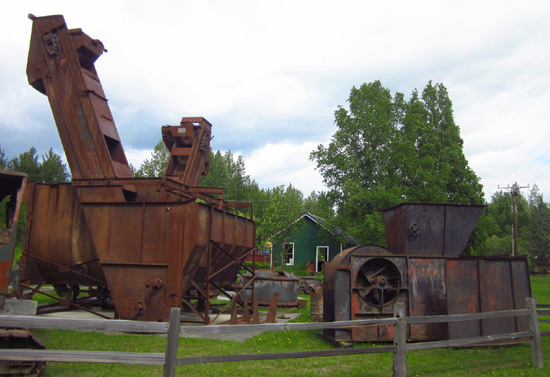 Once we had read some of that history the ruins of the Sutton Coal Wash and the assorted equipment on display from the Eska, Chickaloon, and Sutton coal mines had more relevance. I know next to nothing about coal mining so it was interesting to read more about the washing operation on the interpretive panels around the museum grounds. Who knew coal had to be washed? Or dried, for that matter? 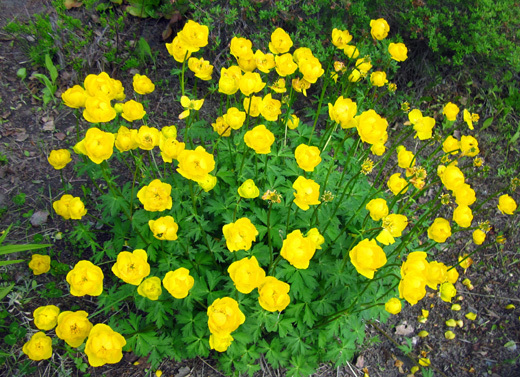 The U. S. Navy was already involved with the Chickaloon Coal Mine for several years when the coal wash was built in nearby Sutton for military use between 1920-1922. Two weeks after the coal wash was opened the Navy decided it was no longer interested in Alaskan coal because the quality wasn't high enough for naval vessels. They couldn't have figured this out before the washery was built?? The coal washing plant was closed for lack of business and usable materials were dismantled and recycled for other purposes. Jim examines some of the old mining equipment near the bunkhouse. The Sutton plant had two main structures -- a powder house and a washer. The plant was designed to wash a maximum of 1,250 tons of coal per 24 hours. Pipes were laid to deliver water to the plant for power and washing the coal. 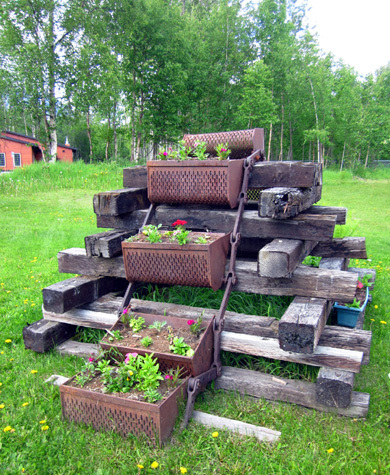 Chutes were built to feed the coal into the washer and four rail tracks were built to haul the material in and out. 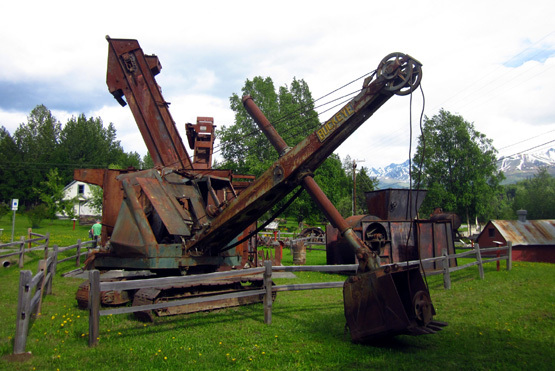 Parts of these structures and other equipment from local mines are on display at the museum. 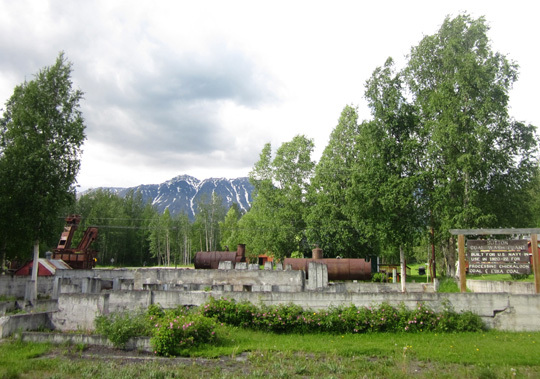 The next two photos show different views of the coal washer built in 1941 for the Eska Mine. It was housed in a large wooden building and had catwalks surrounding it for easy maintenance by the workers. Rock with coal in it was crushed by another machine and conveyed to the washer, where three plungers similar to those used in today's washing machines cleaned 25 tons of coal an hour. Agitation forced the lighter-weight coal to float to the top and the heavier sedimentary rock sank to the bottom. Then a large elevator hauled the washed coal to a conveyor belt to the dryer and a smaller elevator carried the rejected rock from the washer. This dryer had a motor in the top that produced a centrifugal force of up to 1,850 revolutions per minute to reduce the moisture content of the coal to 8 or 9%. The dry coal was removed by a chute under the dryer and was conveyed to a storage bin. Our self-tour of these grounds and buildings was interesting and educational for both of us. Check it out if you're in the area. There is no fee to wander around, just a donation box near the entrance. No one else was on the grounds when we visited so we let Cody explore with us while we absorbed some Alaskan history at our own pace.